A really great new conversation about food entrepreneurship opportunities for veterans is emerging in Milwaukee . A group of new friends met Friday to discuss the economic development opportunities a platform like the Innovation Kitchen model offers veterans nationwide. We met at the Center for Veterans Issues (also home to the National Association of Black Veterans) in Milwaukee. 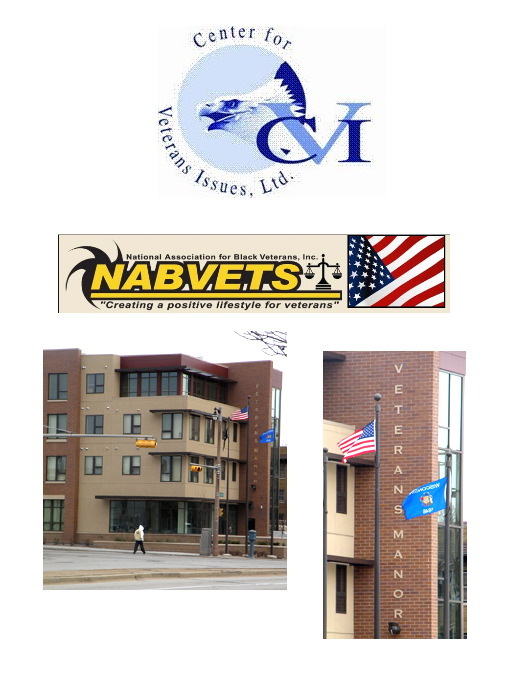 We also toured the Veterans Manor facility in Milwaukee (35th and Wells). I am very excited about the possibilities for launching food entrepreneurship programs like the Innovation Kitchen within this emerging new partnership to help support their great work. What a positive, hopeful way to welcome the Christmas holiday. More to follow about this and other wonderful opportunities springing up in Milwaukee and across our region. Just wanted to say thanks friends for a great gathering. Your work is inspiring!